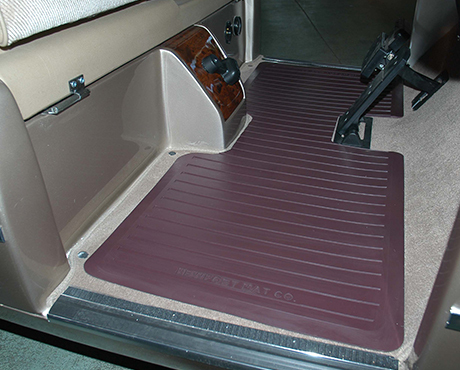 For the Ultimate in Wear Protection, we have created Custom Fit Rubber Runners for virtually every make and model of golf car. 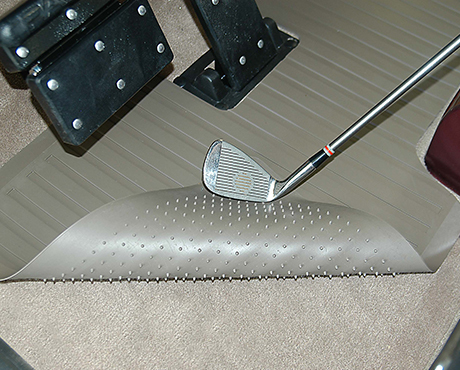 This precision molded custom fit heel pad offers added protection to our carpet mat products. 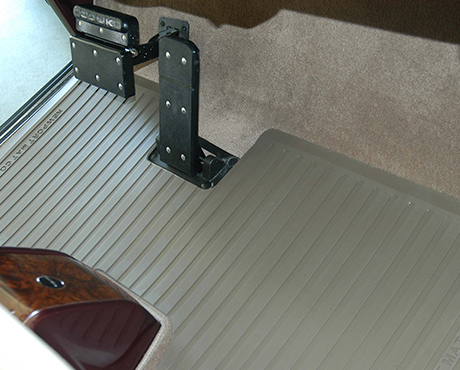 Once placed on the carpet, these rubber runners will not move or interfere with the operation of your golf car. 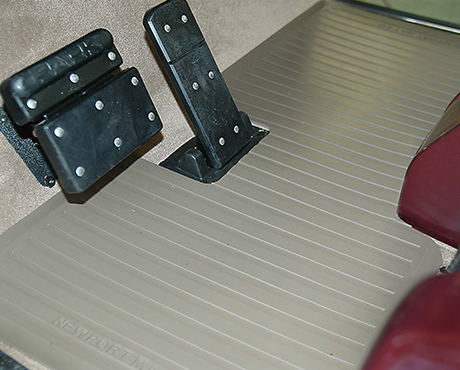 You can pick them up, shake them off and replace them all in a few seconds. 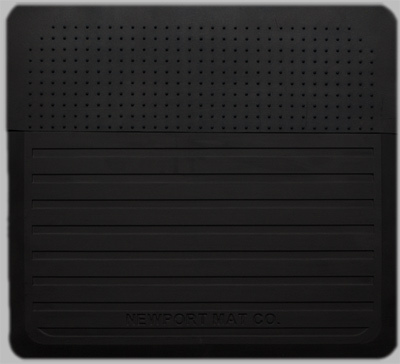 Custom designs available, please Contact Us for more information. 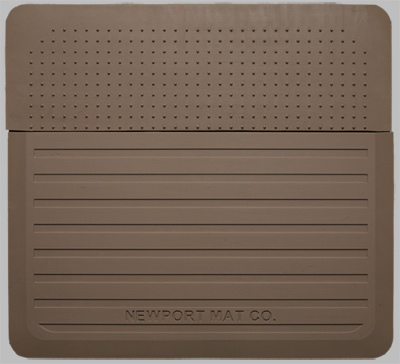 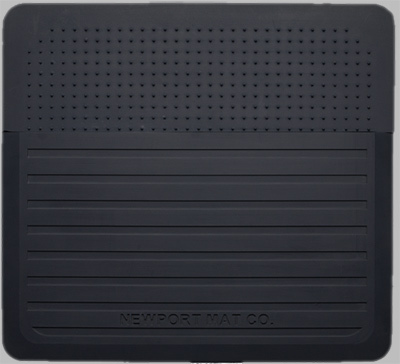 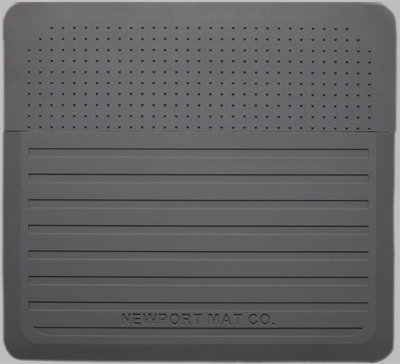 Newport Mat Company's custom fit rubber runner product line is specifically designed as a removable rubber foot guard for our custom fit carpet floor mat products. 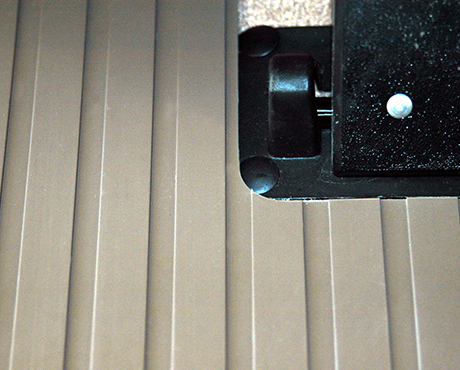 These rubber runners should only be installed on top of our company’s carpet floor mat product line. 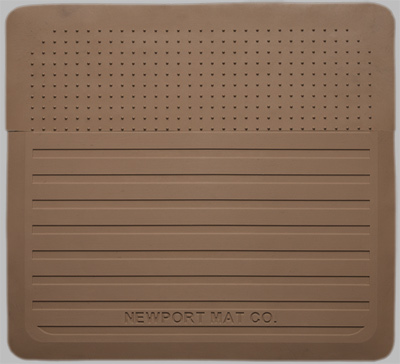 They are not intended to be used on any other surface.